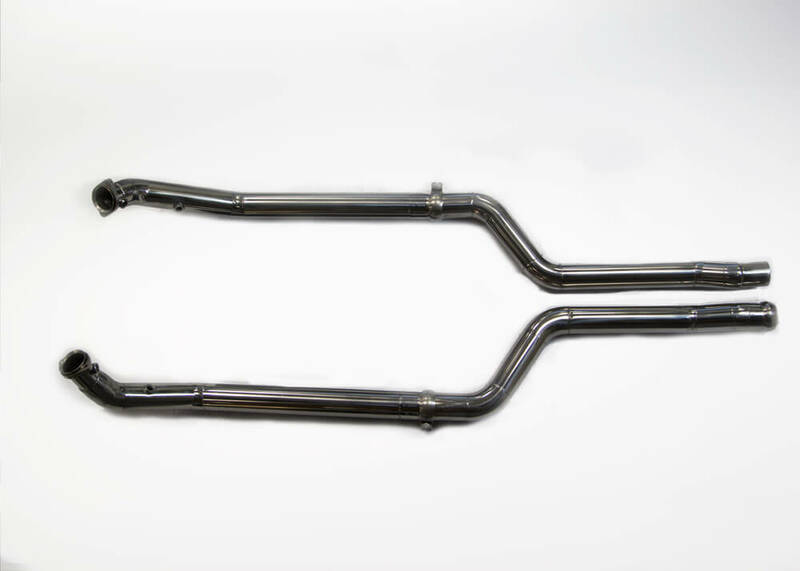 Kleemann down pipes for turbocharged engines reduce back pressure, provide a large horsepower gain, and improve the exhaust note. These down pipes are made form stainless steel, utilize mandrel bends and are an easy installation. 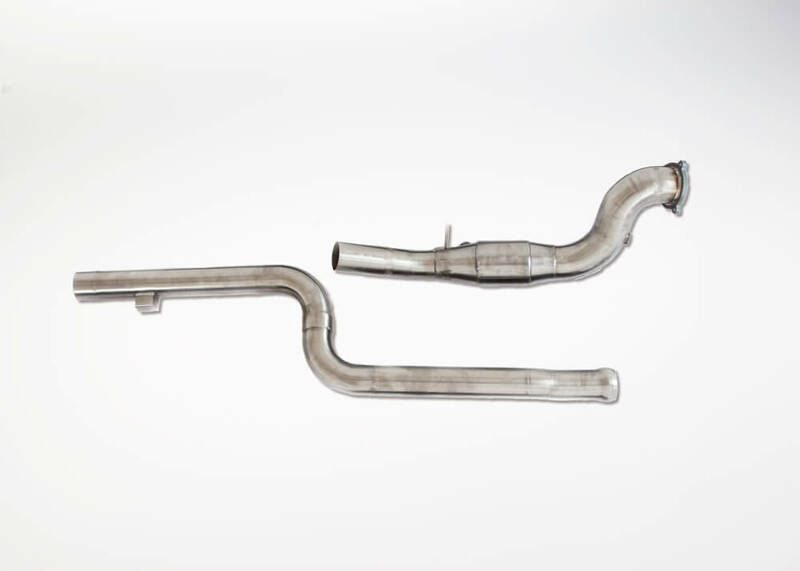 Some systems will require cutting and welding into the stock exhaust system. Please consult the individual product description for specific chassis platform details.